Bonjour Paris! it's really cold here and I'm wearing houndstooth blazer and Chloe leather bag. 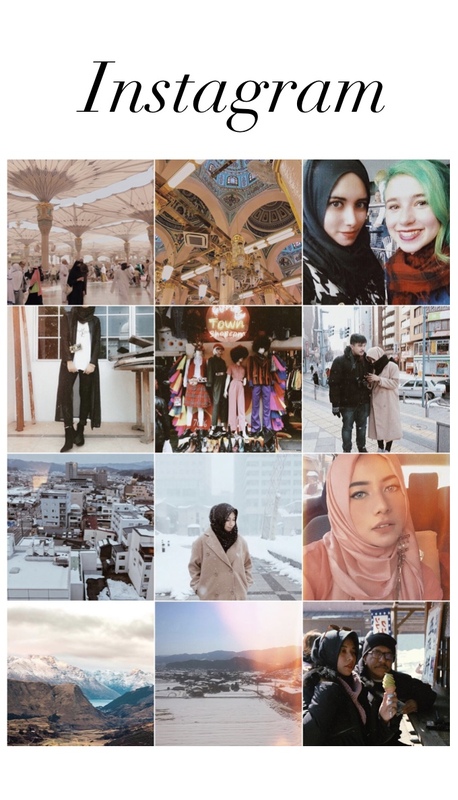 First of all, Paris has a romantic kind city definitions but unfortunately the people is not really familiar with muslim person who wearing hijab like me. But.. I heart their restaurants who provides many kind of romantic atmosphare from their interior place, its makes me always taking pictures in every corner here. I'm staying in a short time here and visiting to another country like Austria and Belgia. I've tried bought a some of cheeseburger and drinks in MCD but I've started realise that Parisian can't speak English and they didn't understood what I've said for my order. My heart said "are you serious? ok I'm not lunch today." like couple of minutes tried to explained my order and suddenly their manager came to me and talked with English and of course he understood what I mean. OH THANK GOD! it's my experience in Paris what I never forget. I think you better learning France language if you plan to visit Paris. trust me, it's really important! it will help you to communication for order some food in a restaurant, buy something in a shop and mini market, asking people if you lost and of course they will more respect to you if you speak French with local people here. Comment est ton experience a Paris? passez une bonne journée.